This is just a milestone post on completing the latest game in one of my favorite series to 100%. It took about 67 hours! But for this blog, there was a ton of stuff going on between the original and the localization. From western movie references in the English version to all sorts of memes and trope names here and there (from arrow to the knee to Xanatos Gambit), I’m not actually sure where to begin on writing articles. I’ll bet it was changed quite a bit, as I observed listening in both languages. Still, it should be fun to look into. 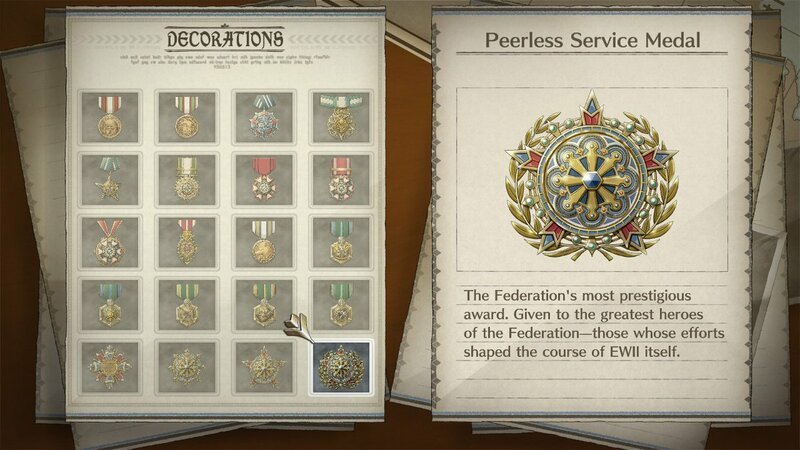 I may also consider writing guides, such as a medal guide, or other tidbits people may find useful here and there.